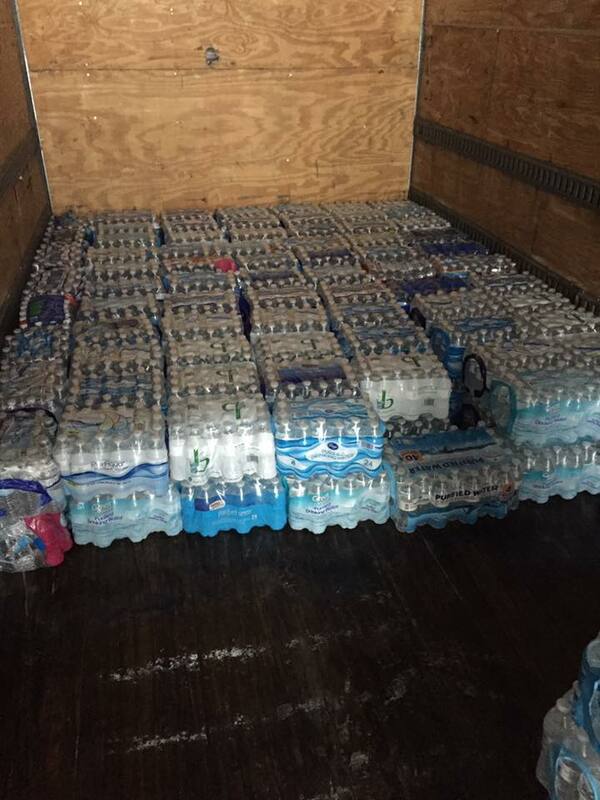 Thank you to all who volunteered this morning to load up cases of water for donation to Flint, MI. Special thanks to Sister Marriam Umar for her tireless efforts coordinating transport, and Brent Lyle for connecting us with Second Chance Church in Flint, MI. We were able to load up the combined water collected during the Black Owned Business Block Party held at Flanner House and the water collection coordinated by Devon Ginn at the Madame Walker bldg. Its all headed to Flint. Its not much, but its all to say our hearts and minds are still with Flint.